John Legend and Chrissy Teigen had a center court selfie. 7. 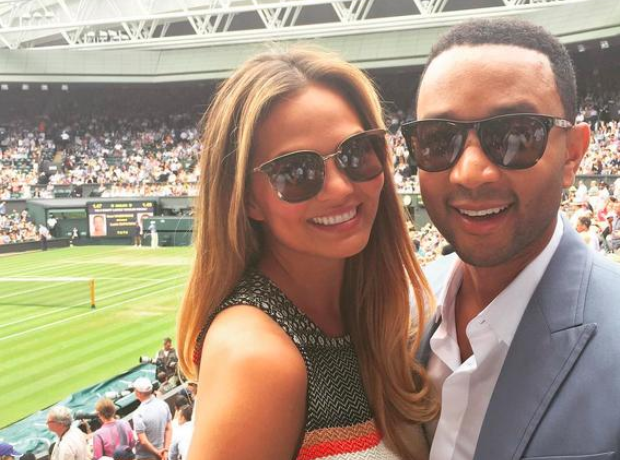 John Legend and Chrissy Teigen had a center court selfie.